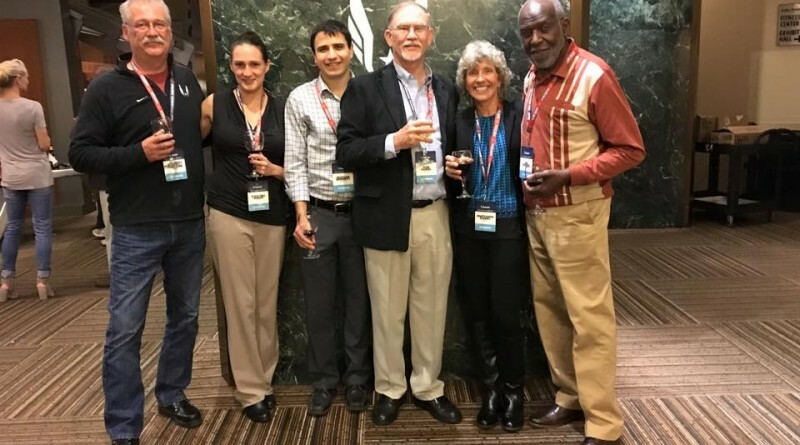 USATF Connecticut recently sent a delegation to USATF’s 2015 Annual Meeting, a four-day event beginning Thursday, Dec. 3 and concluding Sunday, at the Hyatt Regency Houston. The Annual Meeting brings together committees, subcommittees and task forces from across the country for once-a-year, face-to-face meetings in the many areas that USATF is involved in. Representatives from Connecticut included Connecticut President Bob Fontaine/Associations, Bill Mongovan/Youth, Major Ruth/Men’s Track and Field, Jim Barber/Women’s Track and Field, Tom Steward/Officials, Maryanne Daniel/Race Walking, Kristina Miner/Women’s LDR, Morgan Kennedy/Men’s LDR, and Ron Daniel the National Chair for Race Walking. For the third year in a row, Connecticut was one of six Associations out of fifty seven who won an outstanding Association Award. That brings our total to two silver and one Bronze award. For additional information regarding what transpired, please click here.